Just a little tech geekiness today. I showed off the HTC Sensation XE I was using, right? About a month before the launch. Complete with the Beats Audio in-ear plugs. HTC Sensation XL! 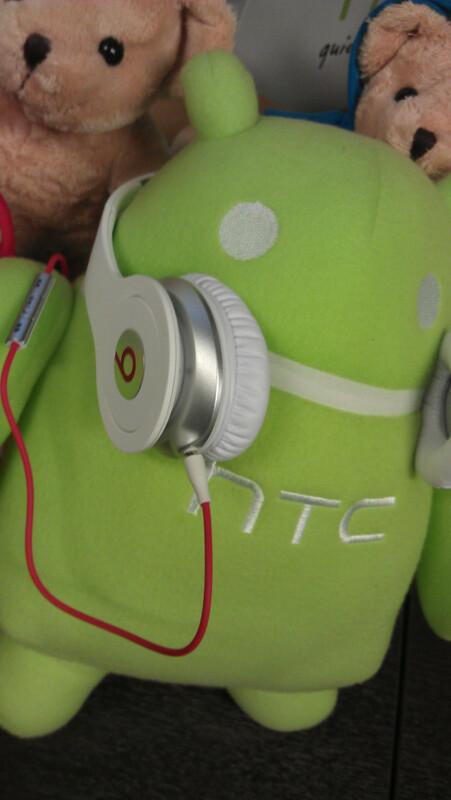 Yes, with Beats Audio too! Except this time, it's slimmer, it's lighter, and it comes with HEADPHONES! It won't be coming here anytime soon. 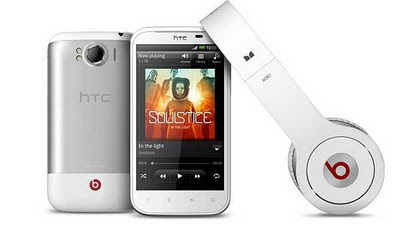 I believe the worldwide launch for the HTC Sensation XL will be later this year. But thanks to HTC Malaysia, I'm giving it a go first! Yeay!